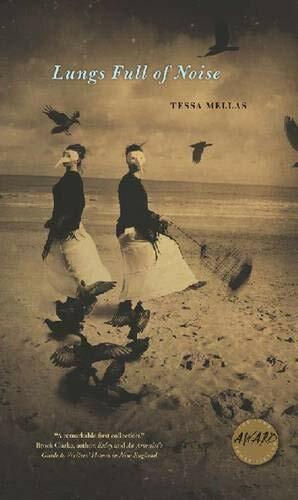 Tessa Mellas’s stories have appeared in Crazyhorse, Gulf Coast, Hayden’s Ferry Review, Prism International, and StoryQuarterly and have been anthologized in 40 Stories: New Writing from Harper Perennial and Apocalypse Now: Prose and Poetry from the End of Days. Born in northern New York, she has competed nationally in synchronized figure skating. She earned a BA from St. Lawrence University, an MFA from Bowling Green State University, and a PhD from the University of Cincinnati. She lives in Columbus, Ohio, with her husband and two cats and teaches writing at the Ohio State University.